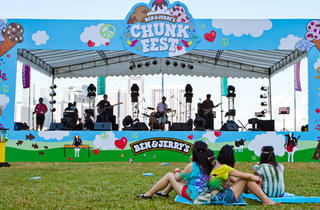 Singapore's biggest ice-cream festival returns for the seventh year! 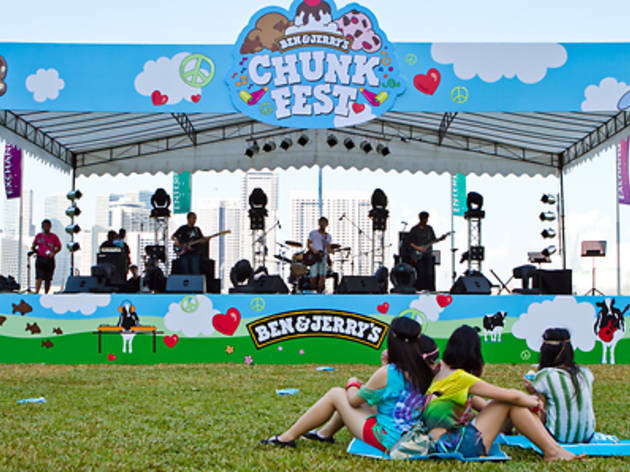 Bringing 20 flavours to the event, including their newest Core ice cream flavors and flavors exclusively from the States, also enjoy a series of carnival activities and a movie screening at night. Major sweet-tooths should participate in the 'Vermonster' eating challenge in teams of four, where the fastest team to finish 20 scoops of ice cream wins a year's worth of ice cream.